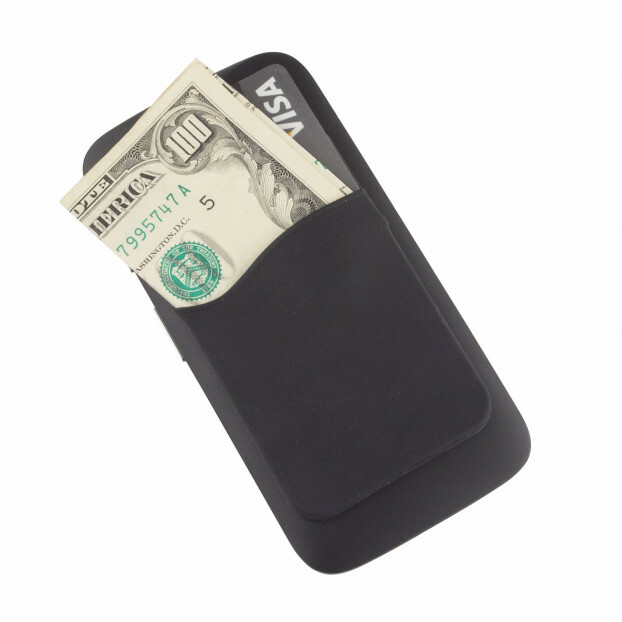 ​Carry your credit cards, IDs, MDpocket Rapid ID cards, cash or business cards with our slim design Stick-on Pocket. 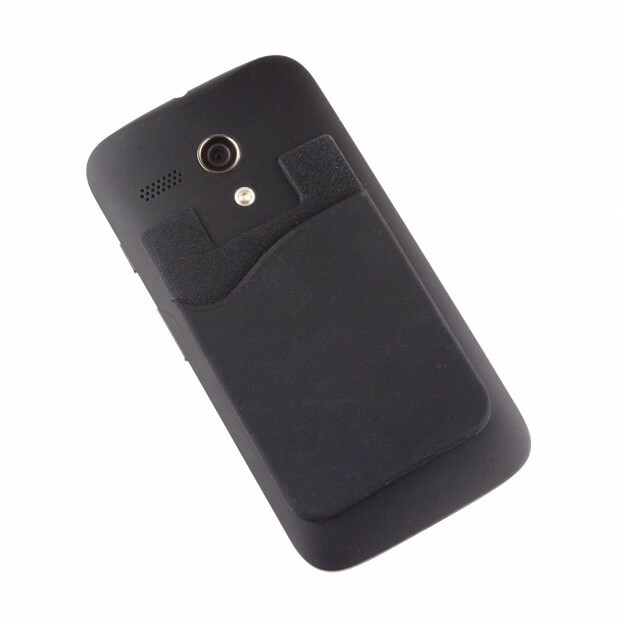 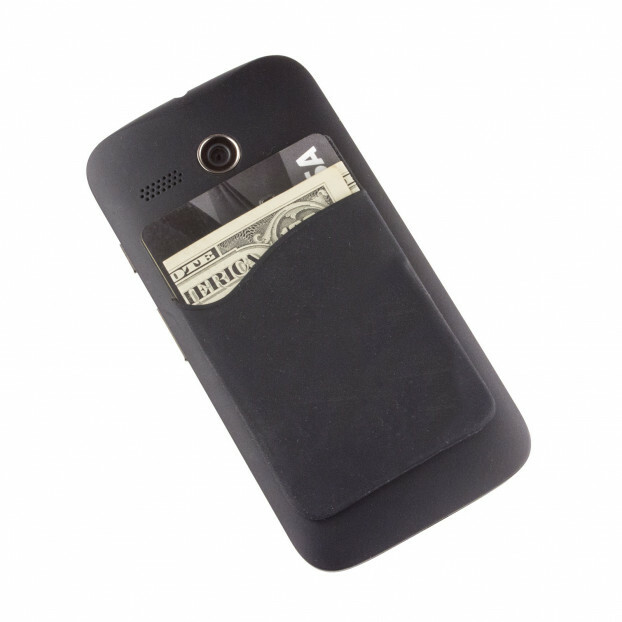 Simply use the 3M adhesive to secure the rubber silicone holder to the back or your cell phone or cell phone case. 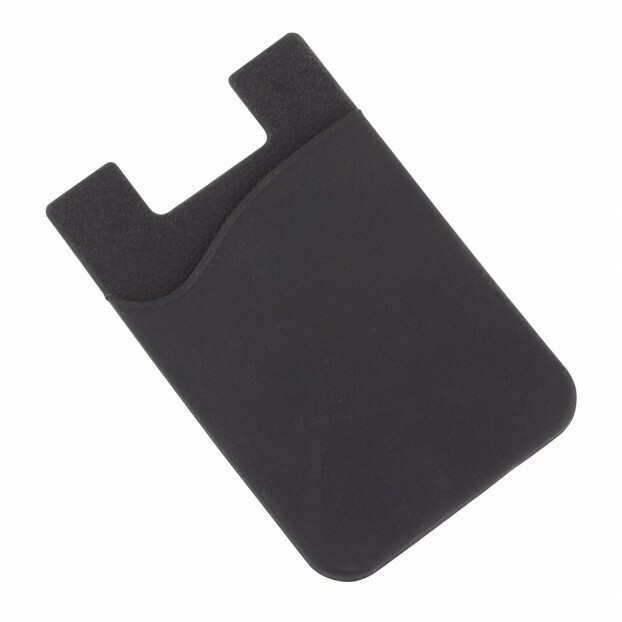 This holder can carry 2 credit cards, IDs, or several business cards without adding any bulk to your surface (slim design at only 1/8" thick).